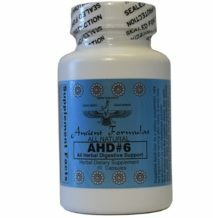 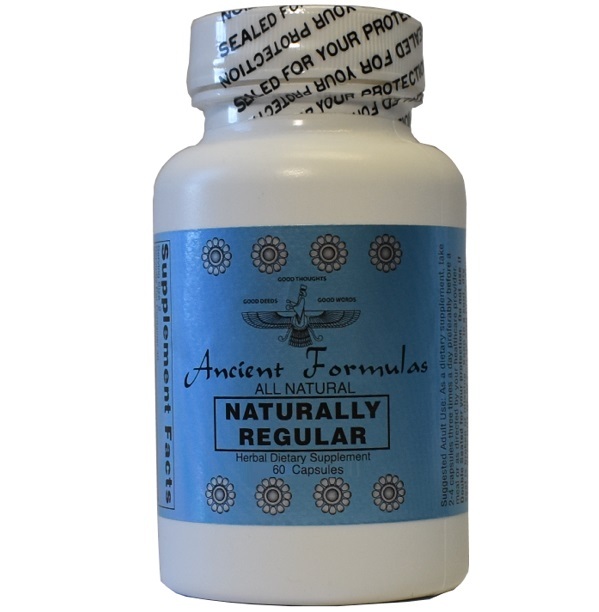 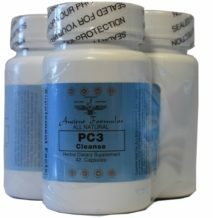 Naturally Regular - Ancient Formulas, Inc. 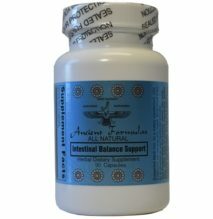 Naturally Regular is a gentle mixture of herbs formulated to nutritionally support digestion and regular healthy bowel movements. 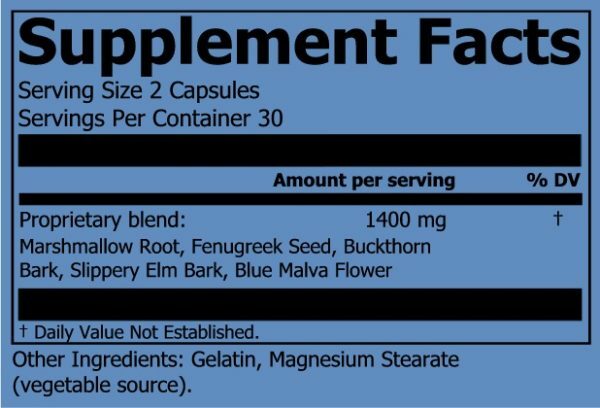 Proprietary Blend Active Ingredients: Marshmallow Root, Fenugreek Seed, Buckthorn Bark, Slippery Elm Bark, Blue Malva Flower.